The State of Florida gives you the opportunity to eliminate traffic tickets received in the state under certain circumstances. You can do that by taking a state approved course. We know…"How boring is THIS going to be?" There's great news here, in that the class doesn't have to be boring, in fact, our course is downright entertaining! Our Improv Comedy Club Traffic School courses are designed with humor. It is a fun filled way to breeze your way through Miami online traffic school. You can meet requirements for your 4-hour Basic Driver Improvement in Miami on your schedule. Our unlimited sign-in and sign-out policy lets you to take the course in smaller segments. They are fast, affordable, and fun. Best of all you can get a citation received in the county eliminated without ever having to set foot in court in Miami FL. Are you up against a Miami Traffic School Deadline? No Problem! Is your time running out for taking traffic school in Miami? Is your deadline up in the next few days or (gulp) even today? We can help. Get busy, sign up and complete the course. You can print out your certificate of completion in the very same day. The certificate is included in your course at no charge and you can print it a half-hour after you complete the course. We Have the Miami Driving School Course that is right for You! Our 4-Hour BDI (Basic Driver Improvement) course keeps those nasty and expensive points off of your state of Florida driving record. The 4-Hour Court Ordered BDI can help if you've been to court in Miami, FL and have been ordered to take a traffic school course. Our 4-Hour TCAC (Traffic Collision Avoidance Course) is for those who have gotten a notice from FHSMV stating requirement of a TCAC course completion. The 8-Hour Intermediate Driver Improvement/Aggressive Driving Course will satisfy court requirements to complete these courses. Am I Eligible for Miami Traffic School? How does this Work? Speeding citations are considered civil infractions. These civil infractions are not punishable by a jail sentence, and in fact in most cases can be disposed of by a fine payment, or even by taking a traffic school course. Unless yours is a serious violation, a court appearance is not necessary. If your citation involved speeds in excess of 30mph of the limit or included an accident where serious injury occurred, you will not be eligible. You will also not be eligible if a child under six years old was left by you in a vehicle by them self. This program is only available for a total of five-times in your driving career. If you have previously taken a Driver Improvement Course, at least a year must pass before you can take another Miami driving school course. You must provide the Clerk your payment in full. This must occur before the end of 30 days after getting your ticket. Major credit cards are accepted, or checks should be made out to the Miami-Dade County Clerk of Court. Payment can also be done by phone or on the internet. You will then get 120 more days to successfully complete your Miami traffic school course. If this is the option you select, you must pay and complete Florida traffic school within the 120 days or you will end up getting your license suspended, face more fines, and get points added to your driving record. If you are still unsure of your eligibility, check the Florida Department of Highway Safety and Motor Vehicles traffic school eligibility tool. What are the Biggest Advantages of Florida Traffic School? You will not have additional points assessed to your Florida driver license record. The citation will be listed as “adjudication withheld” on your driving record. You can prevent higher auto insurance rates. You may actually learn something! What are my Other Options for my Miami Traffic Tickets? If you do not make a choice within 30 days, your Florida driver's license could be suspended. You will also face the additional costs of extra fees. If you do have your license suspended, it will result in even more fees to get it reinstated. This is not a path you should choose. 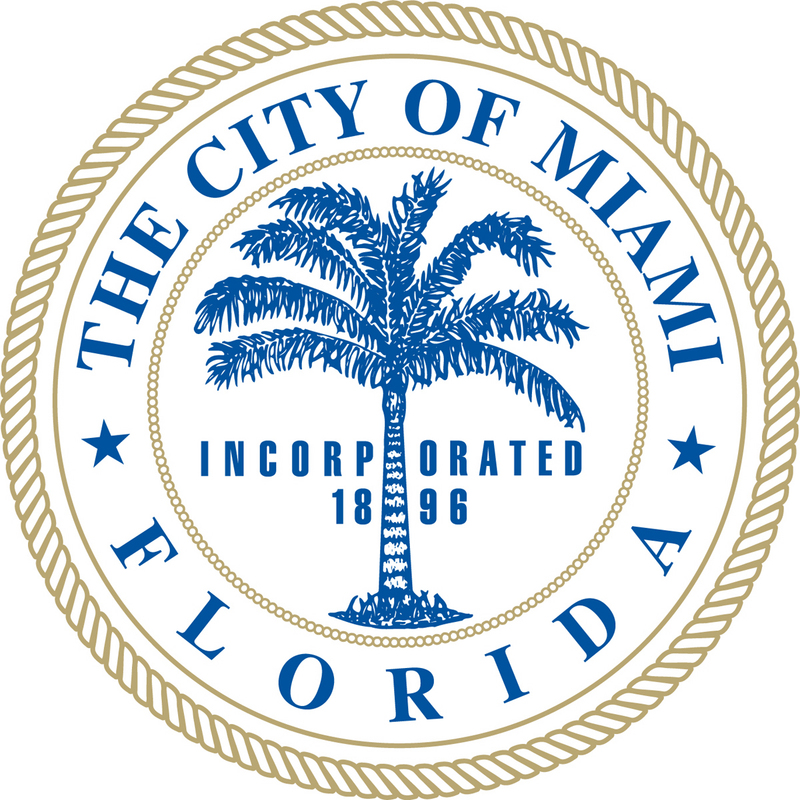 Where do I pay Miami Traffic Citations? Tickets can be paid in five ways. You may pay online, by mail, in person, or by phone. Online - Online payments can be accomplished with a credit card. Phone - Payments by phone can be made by calling (305) 275-1111. This is the Traffic/Misdemeanor Division 24-hour Voice Response System. If you feel you need to talk with a Deputy Clerk, just make sure you make your call during 9am to 4pm business hours, Monday through Friday. Once you make your payment, you will have 120 days to complete the 4-Hour Basic Driver Improvement course in Miami-Dade, which can be done online with Improv Traffic School. 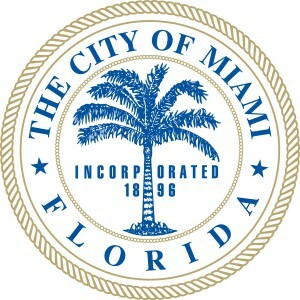 We will electronically report your Miami traffic school completion to the Miami-Dade court on your behalf.